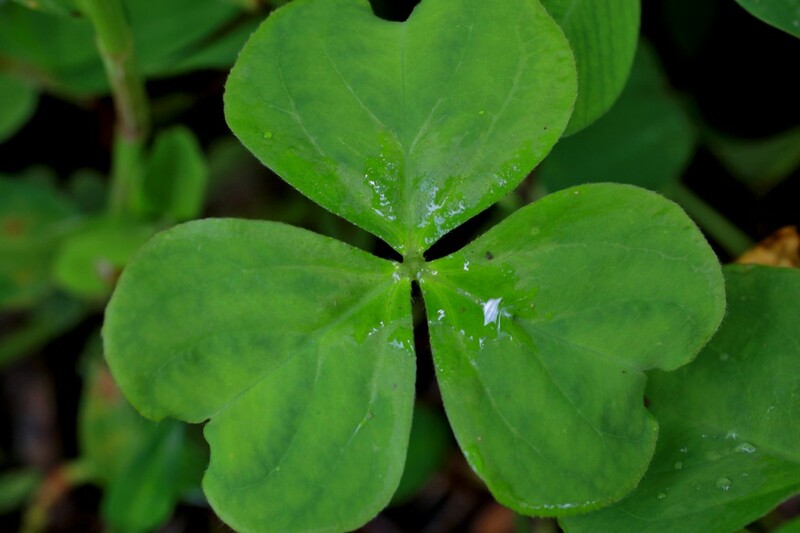 Home / More / Library / List of Medicinal Plants / Oxalis spp. RANGE: Oxalis spp. are globally pandemic. TOXICITY: Oxalis spp. are used as a poison in Australia, India, Spain, & Turkey. Large doses can cause oxalate poisoning. Overdose in animals results in coma and death. Oxalates can bind with calcium causing physiological problems. The oxalates in Sorrel can be minimized by properly decocting the herb. 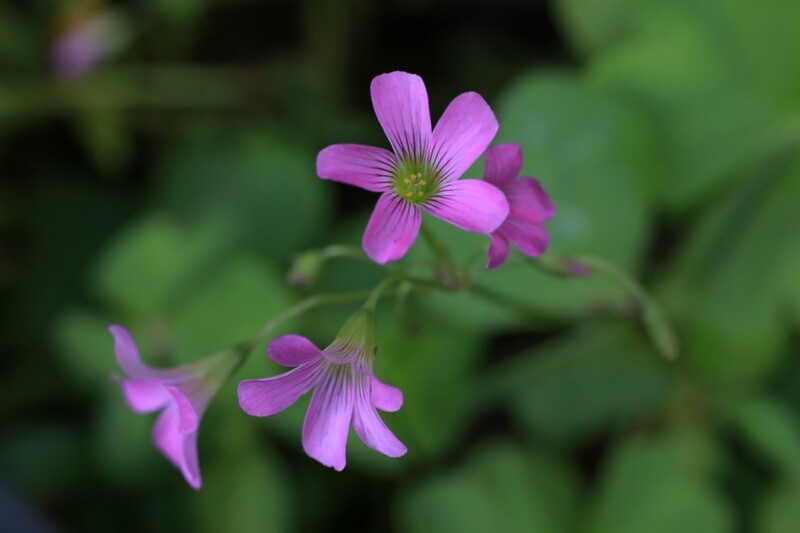 CAUTIONS AND CONTRAINDICATIONS: Oxalis spp. should be avoided by those with gout, arthritis, kidney stones, or hyperacidity. Not in pregnancy. • Some “Dock” (Rumex) species are known as the “Sour Docks” or “Sorrels.” The generic name “Sorrel” is common to many plants that contain binoxalate of potash. • Because the Oxalis leaves trigger a mucilaginous film when chewed, magicians have used them to protect their mouths while they eat glass.